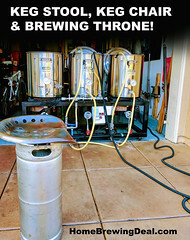 Coupon Item Description: Adventures in Homebrewing currently has a promotion going on where you can Save 10% on many of their Best Home Brewing Beer Kits. 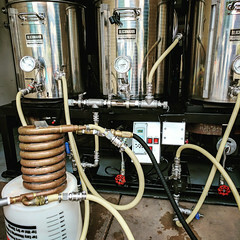 Some of the kits include their Pliny the Elder Clone Homebrewing Kit, Blue Moon Clone Beer Kit, Fat Tire Clone Homebrew Kit and many more. 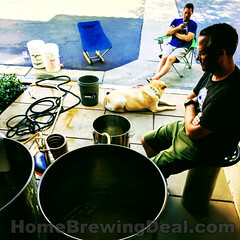 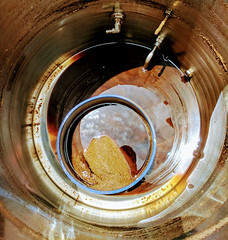 This sale applies to both extract beer kits and all grain homebrewing beer kits.